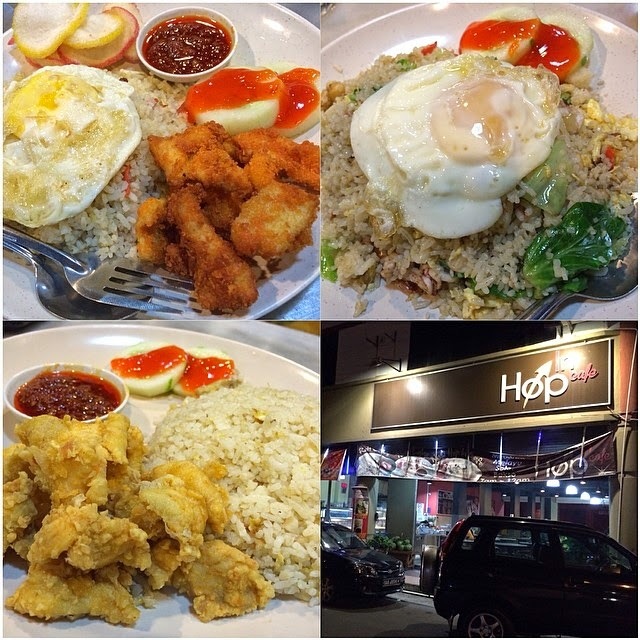 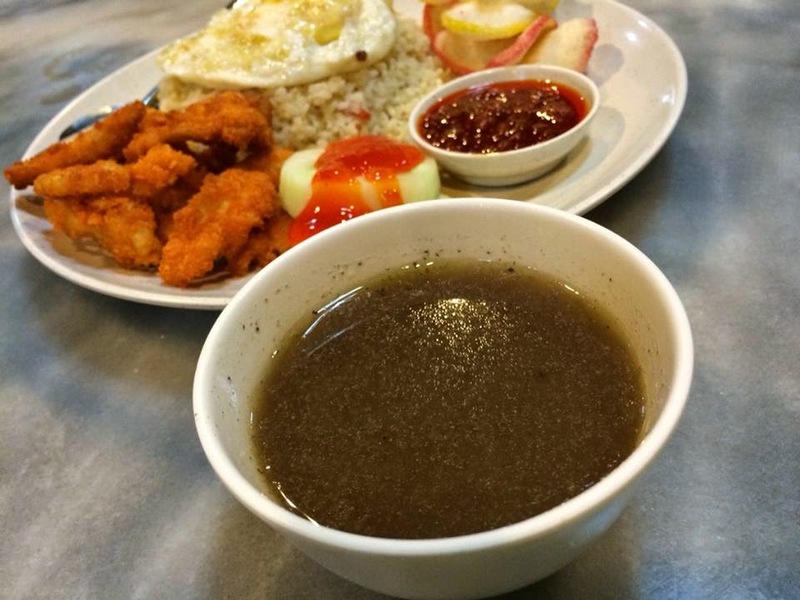 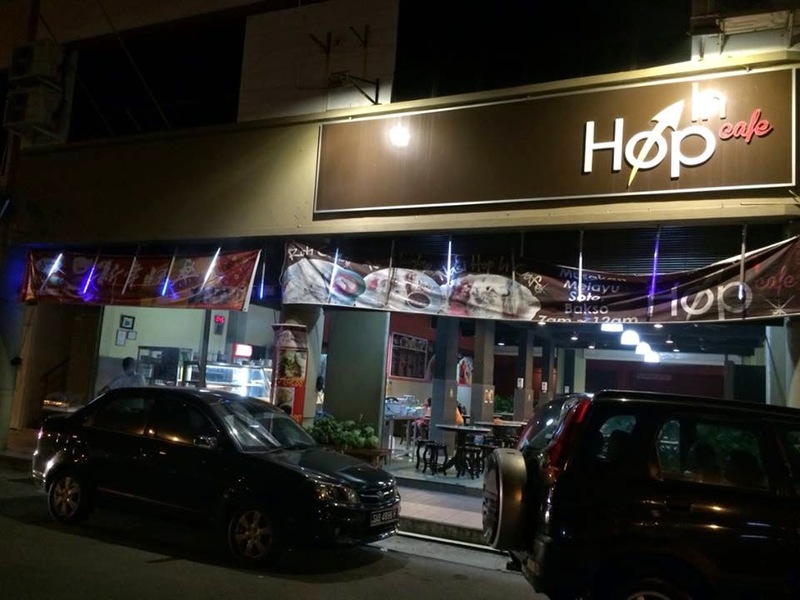 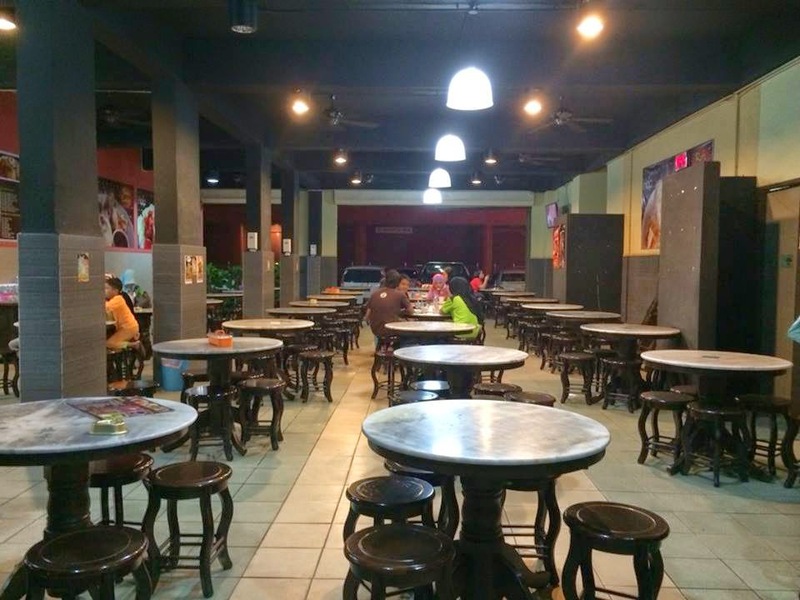 Hop In Cafe in Likas is a cafe frequented mostly by students around the area, offering affordable and varieties of ala-carte dishes; from roti canai, soto, fried rice, fried noodle to grilled chicken wing and tom yam. 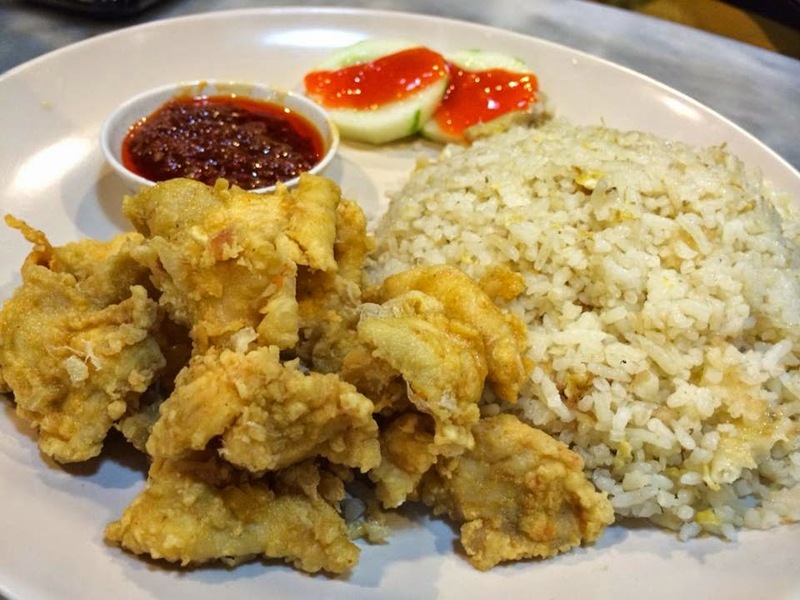 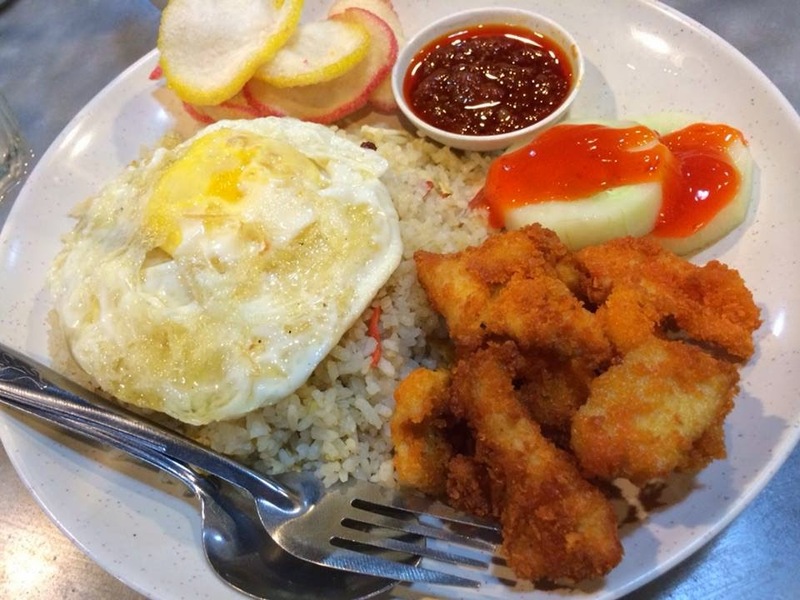 Nasi Goreng Hop In is a delicious dish consist of simple fried rice topped with egg, accompanied by crispy chicken fillets, crackers, cucumber slices and sambal. 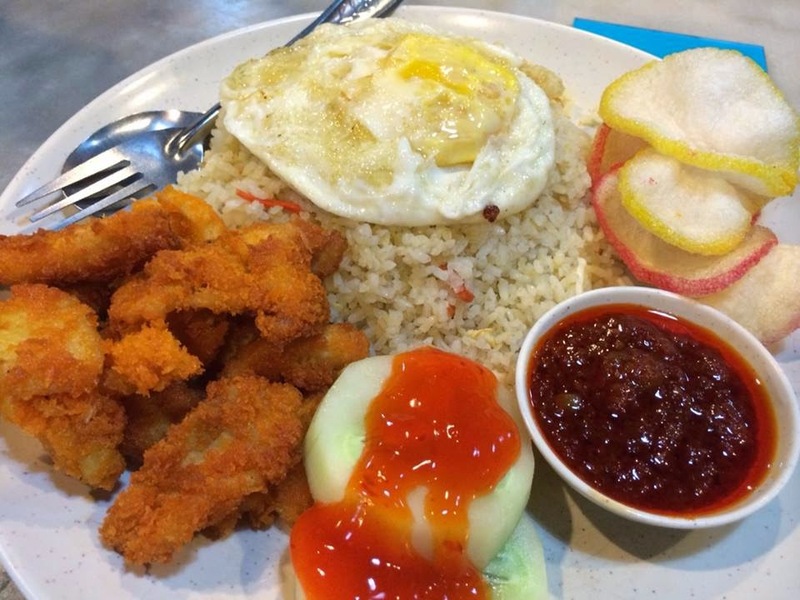 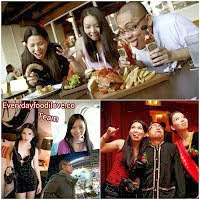 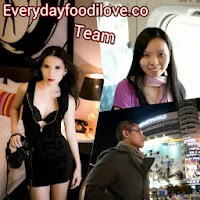 It is definitely a value meal with variety-on-a-plate. 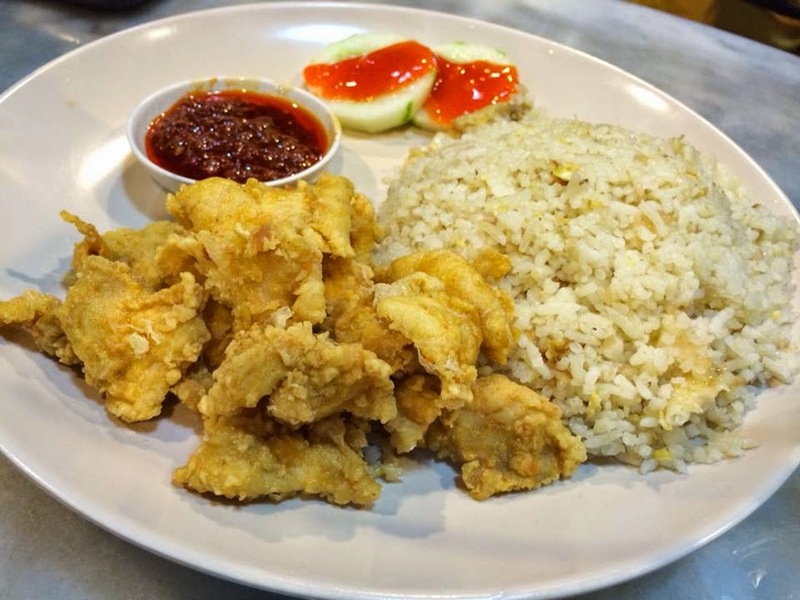 Stir-fried rice served with crispy chicken cutlets is another tasty and enjoyable dish you can get from their Menu. 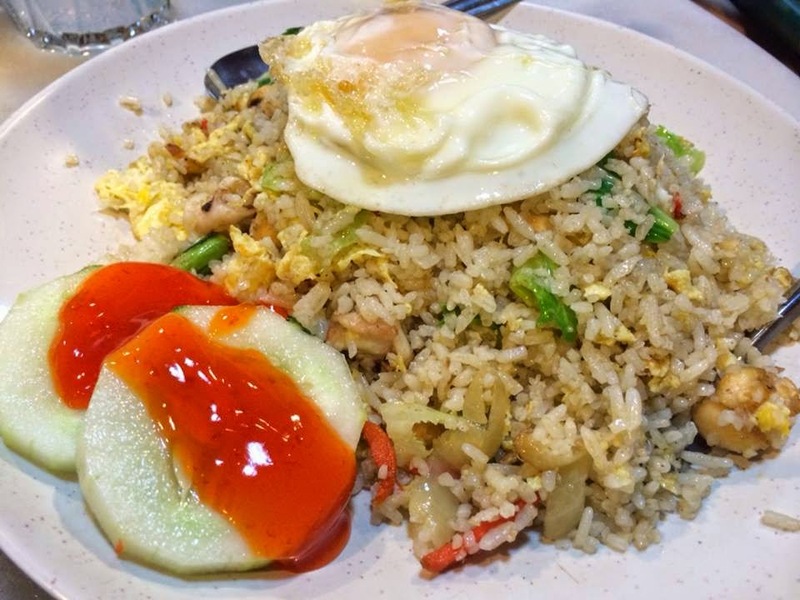 Nasi Goreng, literally translated as Fried Rice, is a comfort food enjoy by most Asian. 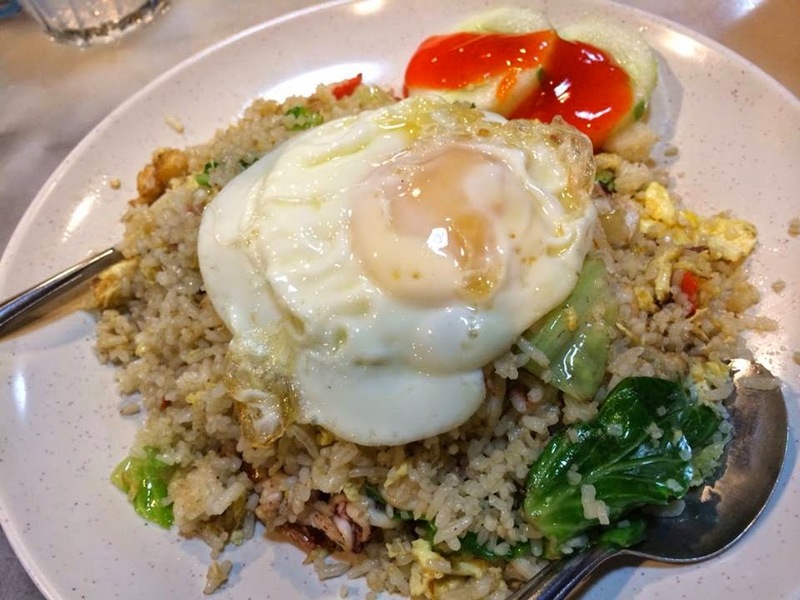 The Special Fried Rice at Hop In Cafe is made from stir-frying rice with chicken, seafood, beef, vegetables and egg, topped with a sunny-side-up. 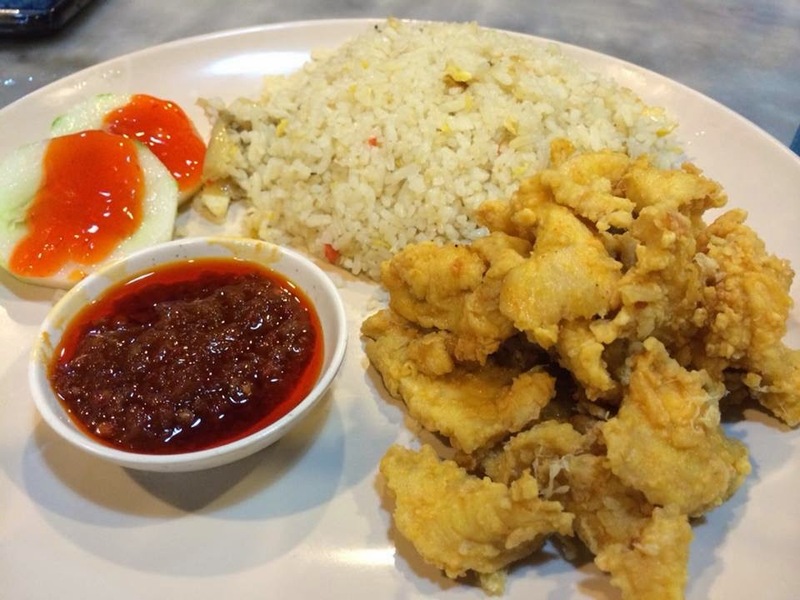 Its rice was fluffy and nicely flavoured.